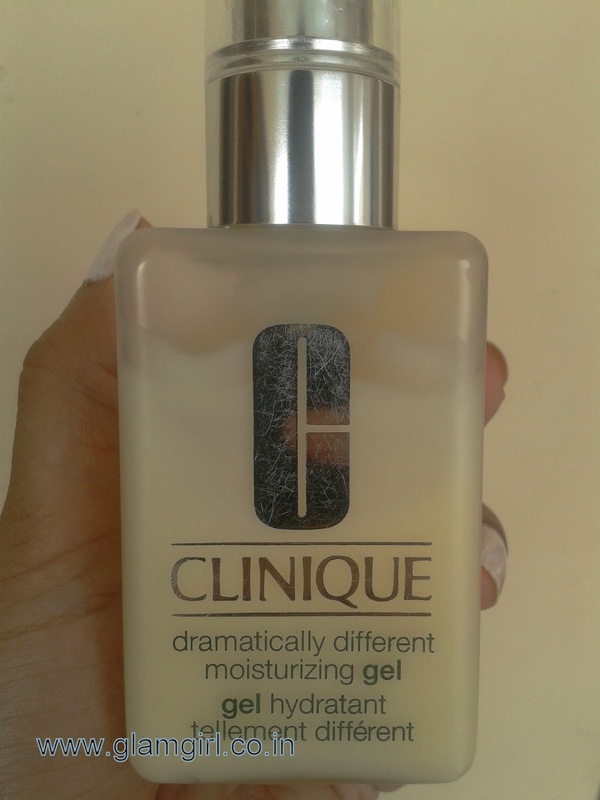 Its true that it is absolutely oil free, matte moisturizer. Skin drinks it all and doesn’t make my face oily all day. 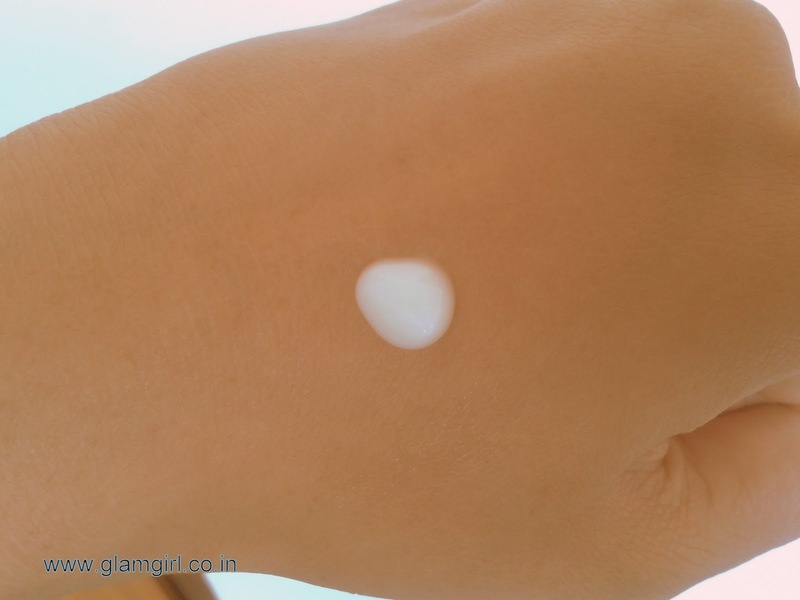 This gel+cream formula which easily goes in to my skin. Luckily it dint give me any zits and I love the matte feel I get. 1 drop for whole face is more than enough. When I was buying it I really felt, that I am spending almost 2500 bucks in just a moisturizer but it goes such loooonnngg way, Its totally worth it. 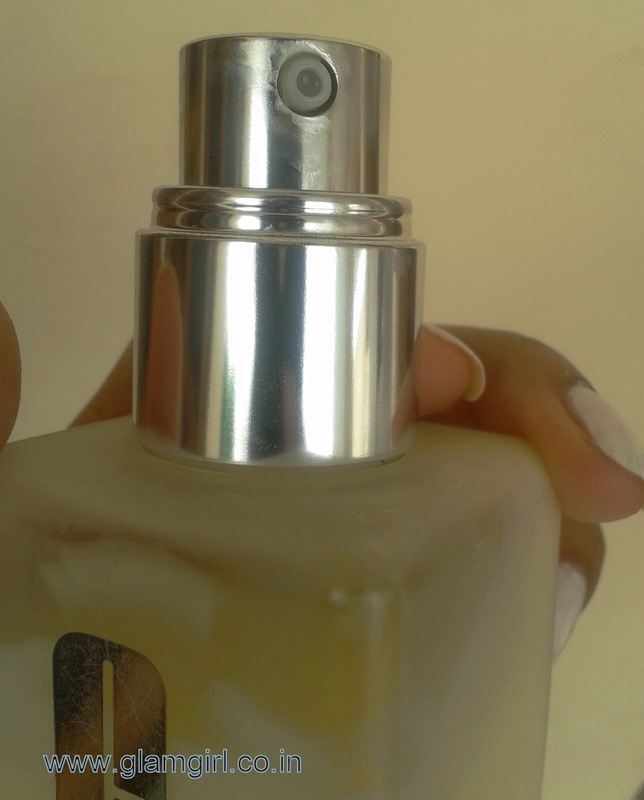 It contains caffeine and cucumber extract, both work for discoloration of skin. I recommend it: Its a boon for oily combination skin.